Valentino Rossi is one of the biggest names in motorsport and the greatest motorcycle racer of all time. 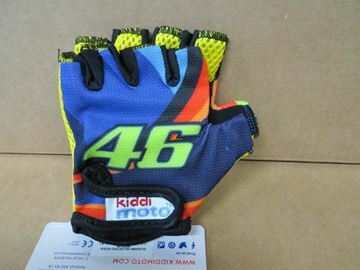 Our Rossi gloves feature the Italian superstar’s stunning sun and moon design and his trademark number 46. 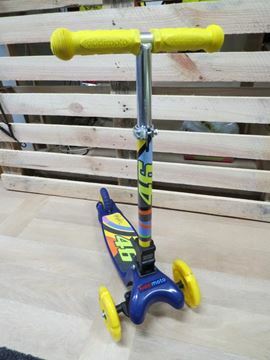 Here we have the new Scooter of Valentino Rossi, desing based on his icon sun and moon theme. 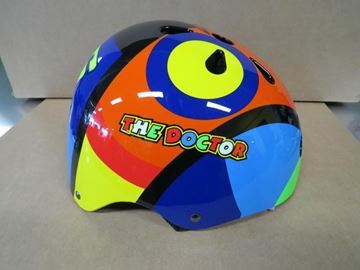 It contain the number 46 and the signature of the 9 times worldchampion. Dimensions: Handlebar height: 61 - 71.5cm.. Weight: 2.3kg. For ages + 3 years old. Foldable handle bar. Made of: Steel and Plastic. S 48 - 53 cm. M 53 - 58 cm. Copyright © 2019 Rossi shop. All rights reserved.